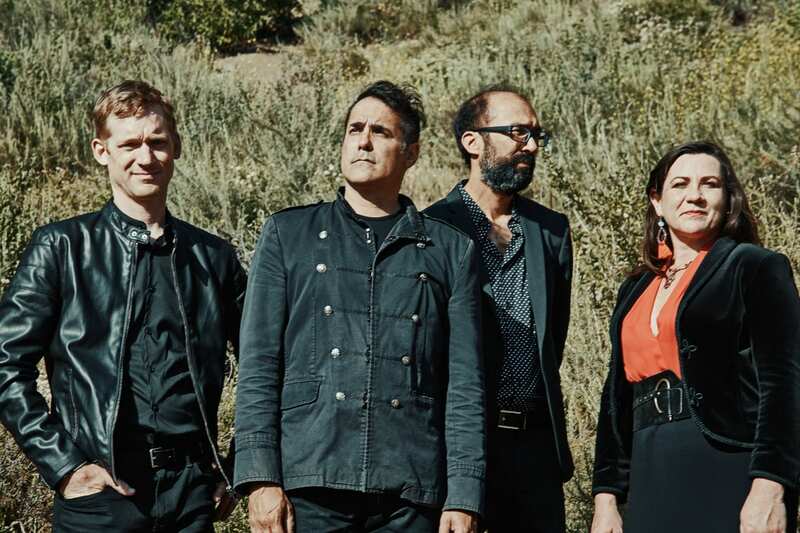 Denver natives DeVotchKa are coming to Dublin this November and bringing their excellent alternative orchestral sound with them! Following their newest album in August 2018, This Night Falls Forever, genre-defying ensemble DeVotchKa are heading on their European and American tour. The ensemble's musical talents include guitars, piano, theremin, trumpet, violin, viola, accordion, sousaphone, acoustic bass, drums, percussion and of course vocals. Bringing their instruments to Dublin, they play The Academy Green Room on Sunday 25th November at 7pm. Speaking about the first track released from the new album, frontman Nick Urata said "This song is like a moonlit swim through heartbreak, in a sea of ghosts from your past. When you realize the old neighborhood may be gone forever, but you can carry it with you through the darkest of days." 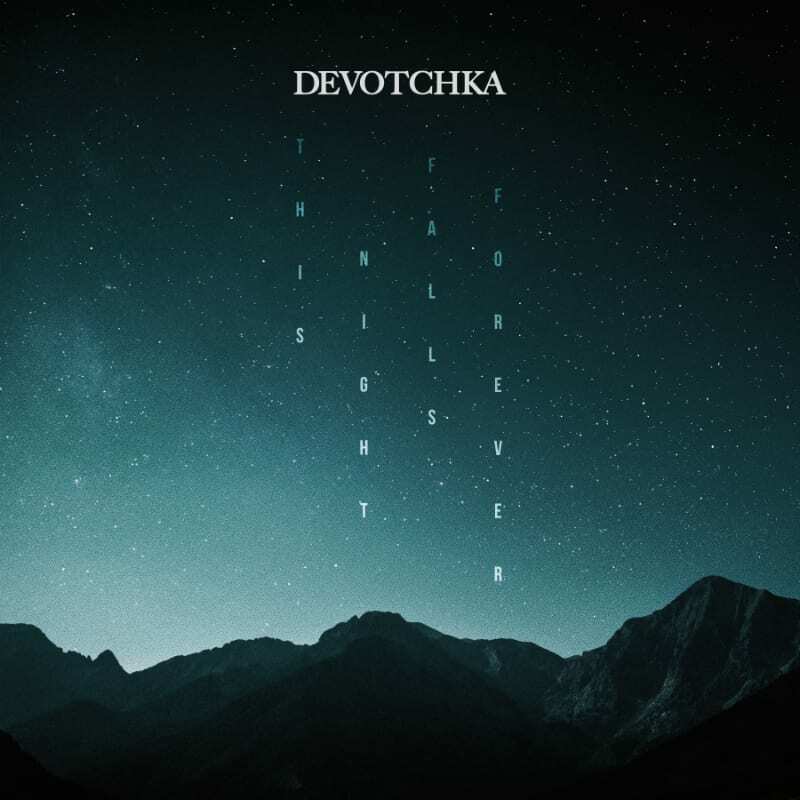 After scoring for numerous films, TV, musicals, ballets, and performing with symphony orchestras, DeVotchKa emerged with their sixth album that features 11 songs. The sound of the album is a balancing act between being both epic and intimate, blurring the lines of genre and cultural influence. 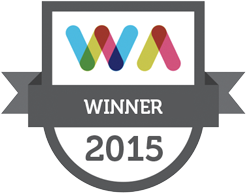 DeVotchKa have garnered much praise and attention for this, while. Urata’s soaring vocals travels atop ambitious film noir orchestras and live vintage voodoo rock combos. 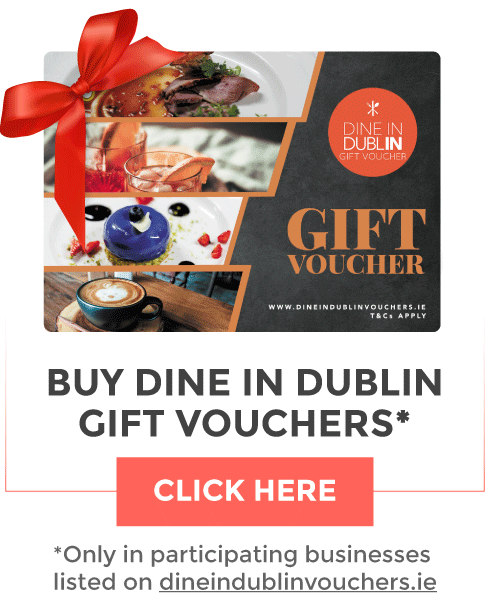 Tickets cost €17.50 and are available via Ticketmaster.